This is not your childhood’s Mac & Cheese. We all grew up thinking Macaroni & Cheese came out of a blue box and that orange powder could magically become cheese. WRONG! And to show just how wrong we were @BrosPizzaCo brings us their Smack N’ Cheese, available with various meats. I of course went with bacon, and why not? 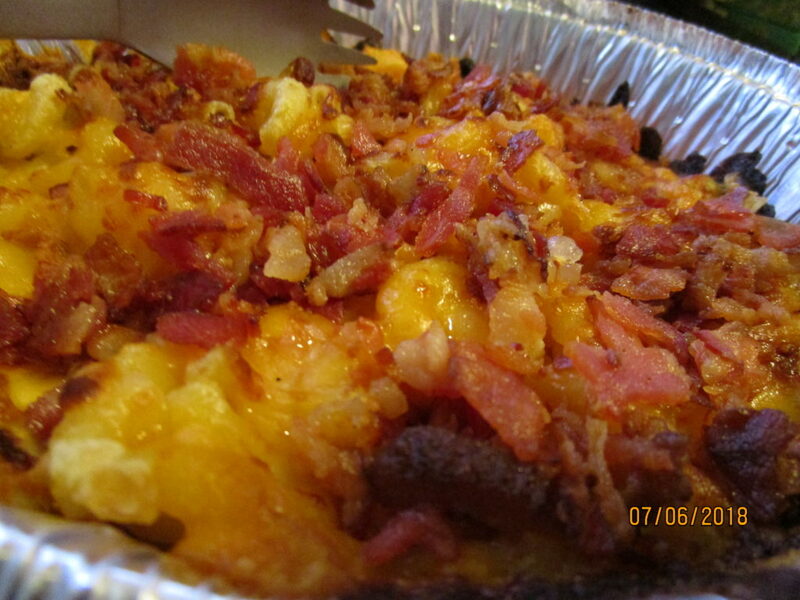 This perfectly baked creamy cheesy bacon topped delight will push all nightmares of blue boxes and orange powder from your mind forever.